Samir Mayekar, a member of the NU Board of Trustees and president of the Northwestern Alumni Association, joins NU-Q’s board. Mayekar is co-founder and CEO of SiNode Systems, a materials science company involved in the development and commercialization of advanced materials for the energy storage market. "Mr. Mayekar's academic and professional success will add great insight to the board, as we look for new ways to enhance the student experience here in Qatar," said Dean and CEO Everette E. Dennis. Mayekar's experience includes serving in the Obama White House as deputy chief of staff and as director of National Security Personnel and earlier, as budget manager for the Obama for America campaign. He was also a management consultant for Marakon Associates and Credit Suisse. 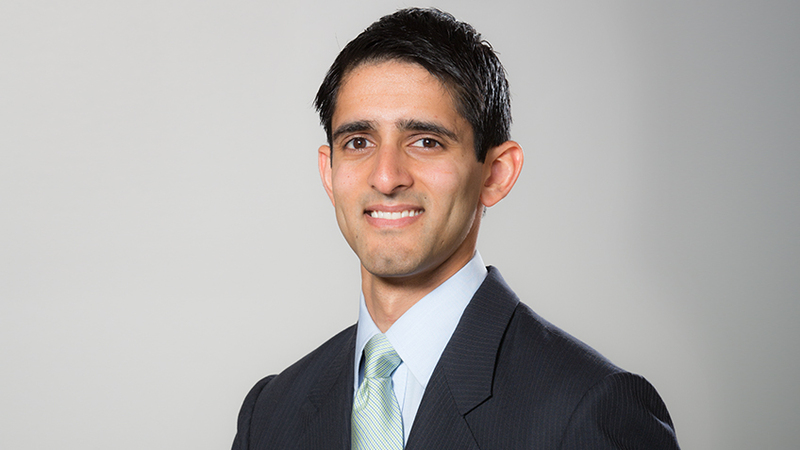 Mayekar earned his bachelor's degree at Northwestern in 2002 and an MBA from the Kellogg School of Management in 2013. He joins a group of 13 distinguished Joint Advisory Board members comprised of Northwestern leaders, media scholars, and members of the Qatar government and private sector. View all board members.